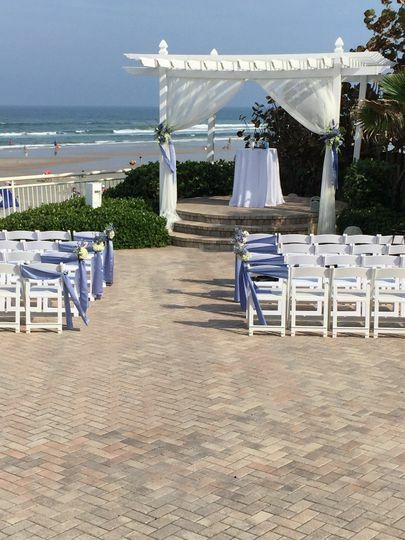 The Shores Resort & Spa is a stunning and accommodating hotel venue located in Daytona Beach, Florida ideal for stunning outdoor beach ceremonies and elegant indoor receptions. Guests will enjoy a refreshing ocean breeze and rolling surf. This AAA Four-Diamond beachfront resort offers plenty of opportunities for picture-perfect backdrops. 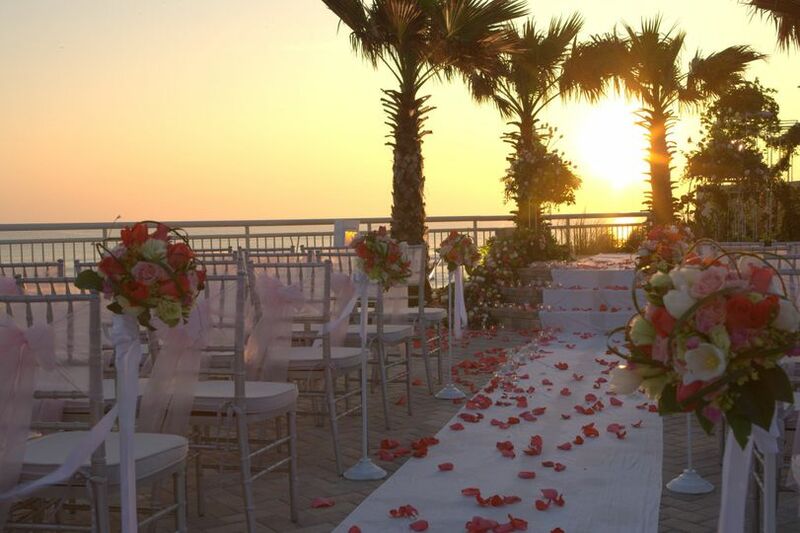 The Shores Resort & Spa can accommodate intimate scenic ceremonies or large, extravagant affairs. No matter the size of your party, their staff is experienced and capable of catering to all needs. They provide on-site professionals to ensure everything runs smoothly and stress-free. Their qualified wedding planners coordinate with your vendors to provide a memorable experience. 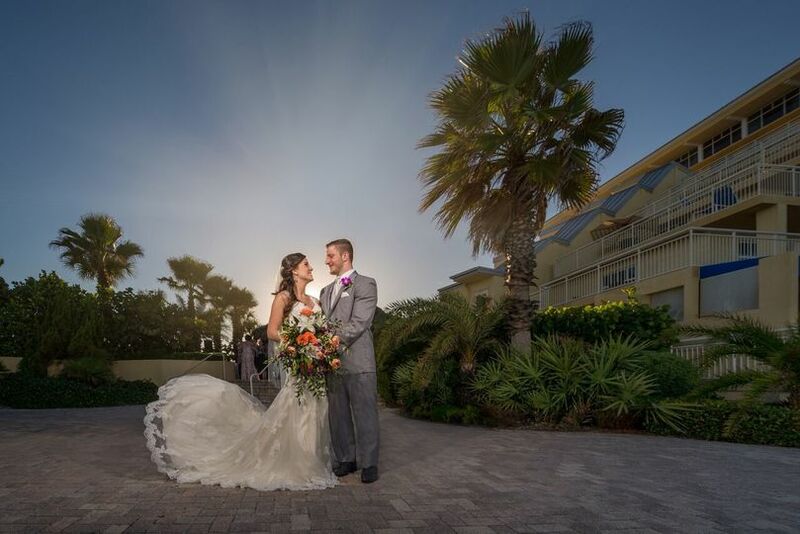 Couples can feel confident in receiving a Daytona Beach dream wedding. This hotel has an open-air ocean terrace overlooking the Atlantic Ocean. Couples can host up to 200 wedding guests. Their second-level terrace is ideal for cocktail hours or a post-ceremony nightcap. 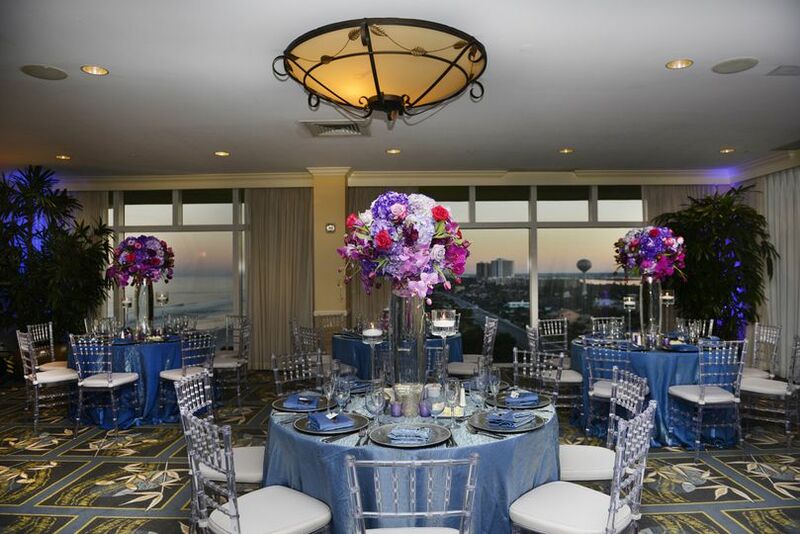 They have a variety of ballrooms ranging from traditionally elegant to dramatic. 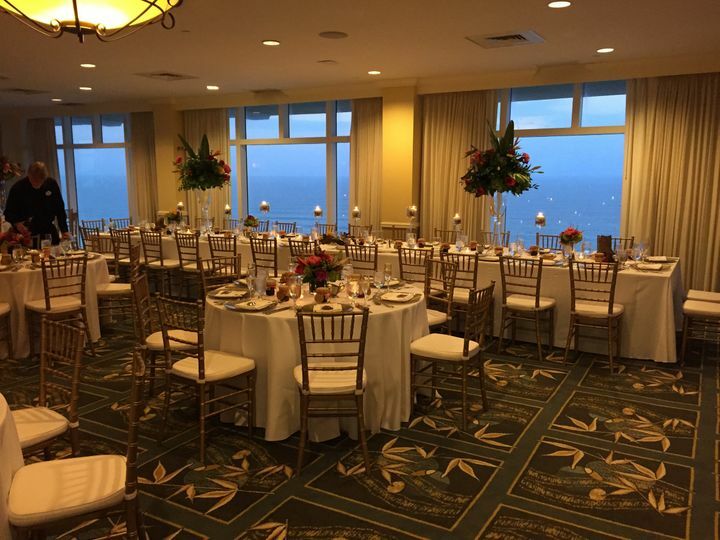 The venue can easily accommodate large parties of 400 wedding guests as well as intimate gatherings. They also have get-ready rooms for parties to prepare for the ceremony. 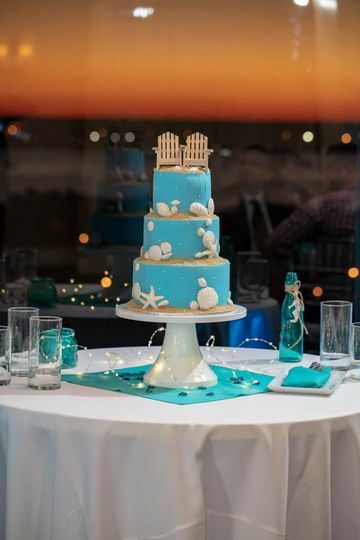 I had my dream wedding at The Shores and can not say enough good things about it! Carley was so wonderful to work with, she responded to my e-mails quickly and always made me feel like I was special not just another bride. The food was amazing, best wedding food I ever had. The staff was very helpful and the hotel itself is beautiful. It was the first and only venue we looked at and we knew it had to be at The Shores. We stayed there with most of our guests for the whole weekend and there is no better resort on Daytona Beach. We will be back! Great staff! Fantastic food! Amazing planning/organization! 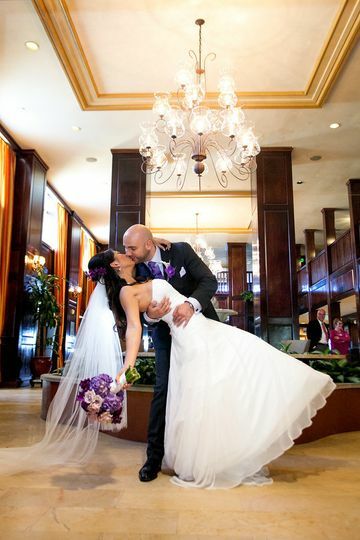 My husband and I were married March 19th, 2016 and had the rehearsal dinner, ceremony and reception at the hotel and we had over 150 guests from out of town that stayed at the hotel. Our wedding weekend was perfect! we could not have been more pleased with the service for each event of the weekend. Everything was organized and looked perfect on wedding day! We could not be more pleased with Owen, who was the wedding coordinator. He was professional, reliable, and attentive to every last detail. The food was awesome and all the staff were friendly during the reception. 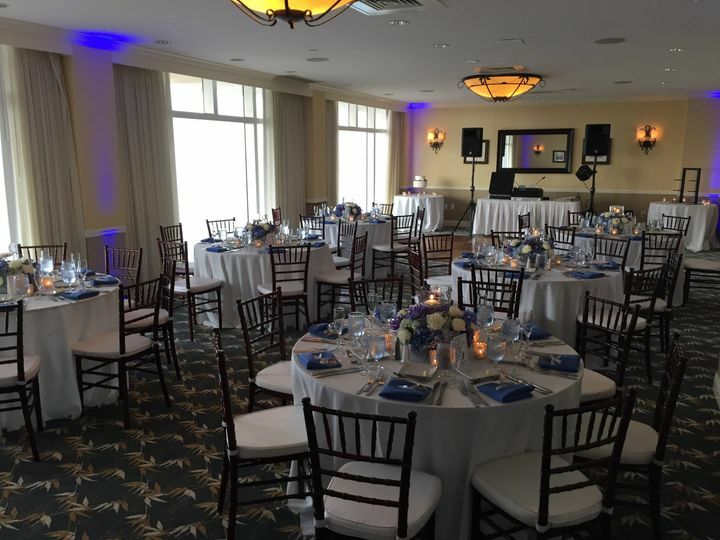 Multiple friends and family have all commented how beautiful the wedding was and how fluid was conducted all thanks to Owen and the staff at The Shores Resort and Spa. 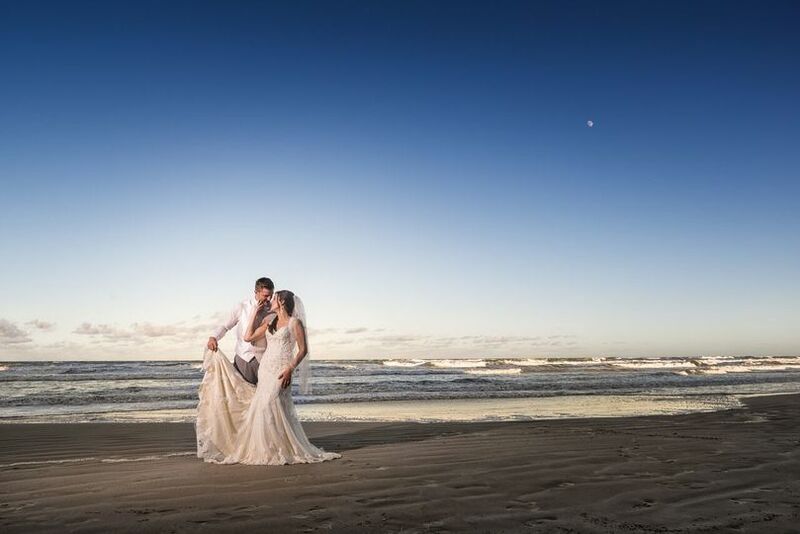 I would recommend this venue to anyone looking to have a beautiful beach side wedding.